Synopsis: Number one bestselling series. 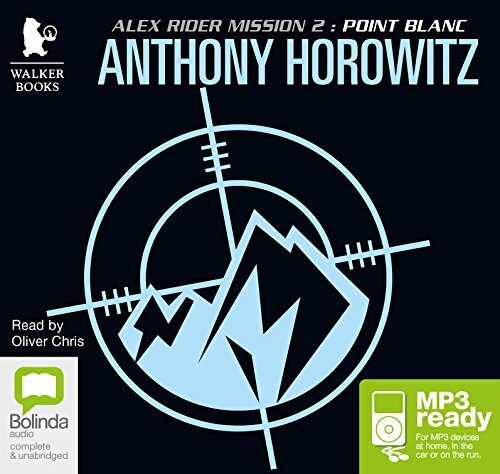 On his second mission, Alex Rider must infiltrate the mysterious Point Blanc Academy. But time is running out. Can Alex alert the world to the truth before it's too late? High in the Alps, death waits for Alex Rider.